Our MS Technology development team practice full control over Incorporating all sites under one platform hence minimizing the overall costs of each without sacrificing quality. Microsoft SharePoint is a web application developed by Microsoft technology used to provide intranet portals, document management, file management, content management, collaboration, enterprise search and business intelligence including system integration and process integration. At Singsys we have an expertise in providing best and cost-effective Microsoft SharePoint Development Services to companies and clients worldwide. It helps them to expand their IT capabilities and business needs. We have a team of experienced and professional Microsoft SharePoint developers who are well versed in SharePoint technology providing you all kind of SharePoint services and solutions. Our SharePoint development services ensure the best management of your SharePoint solutions to deliver reliable and robust applications. 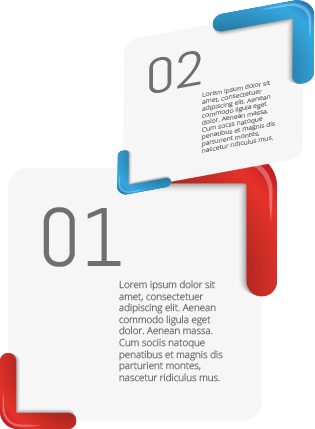 SharePoint design, development and maintenance services. 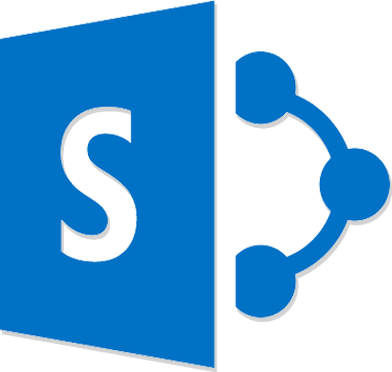 SharePoint Integration and SharePoint development.